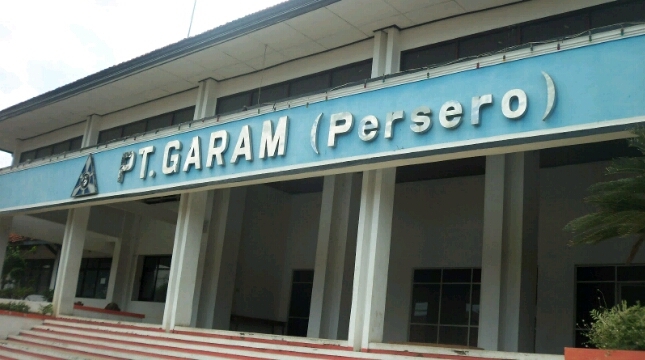 INDUSTRY.co.id - Jakarta - PT Garam (Persero) plans to build two salt processing plants in two areas in East Java in 2018 and 2019 with an investment of Rp 63 billion. The two factories are expected to increase the added value of salt to meet the needs of domestic salt. Budi said, the first salt processing plant will be built in the area of ​​the factory that has stood, namely in the region of Segoromadu, Gresik regency, East Java. The plan, revitalization and establishment of processing units began in 2018 with a production capacity of 5 tons per hour. "The investment value reaches about Rp14 billion," said Budi. While the second plant, continued Budi, will be built in 2019 in Camplong District, Sumenep regency, Madura. With a production capacity of 10 tons per hour, this second plant is expected to contribute salt of 60 thousand tons a year. "The investment value of the company is around Rp63 billion and if the results of the two factories are combined, at least in 2020, our production could grow by 100-120 thousand tons per year," he said. Budi considers it important to build an off-farm factory (processing crops) that process from raw material salt for added value. With the plant, Budi is optimistic salt production will increase. In addition to the construction of processing plants, Budi admitted also will do the revitalization of salt land owned. Currently, continued Budi, it is preparing the revitalization of existing land in Madura area of ​​5,000 hectares. "We are reviewing the proper land and corporately revitalizing it with a B to B (Business-to-Business) scheme," he said.